It is a stunning reality that the recidivism rate in the United States is 43.3%. The chance that nearly one of every two released convicts end up being convicted of some crime in three years upon release is as sad as it is a suggestion that perhaps the whole process of being locked up is ineffective as it is supposed to rehabilitate the prisoners. This should be taken as a cue to look at other or more means to facilitate rehabilitation and reverse this trend. Before going into the solutions to the problem at hand, it is prudent that we examine some of the factors that lead to ex-convicts being convicted again. Research has shown a significant correlation between unemployment and recidivism. This has piqued interest in how this can be turned around to beat the recidivism rates. Further research revealed two factors to influence the employment of ex-convicts greatly. These are education and the conviction history. By the way, staying connected with loved ones also helps to reduce recidivism rates. Thanks to cheap inmate calls, inmates and their relatives can talk more for less. The employability of ex-convicts is done not seem to be helped much by the skills they may possess as the imprisonment record stands for much taller. Some crimes may render some people unemployable in some sectors, but the blanket application of this legalized discrimination is in no way fair. Without employment, for whatever reason, the constant recidivism cycle continues to rage on viciously. The most important note to take is that even with a level playground, a person without any skill when coming out of prison will still likely remain unemployed. This highlights the need to impart some level of education and skill to the prisoners while they serve their sentences. 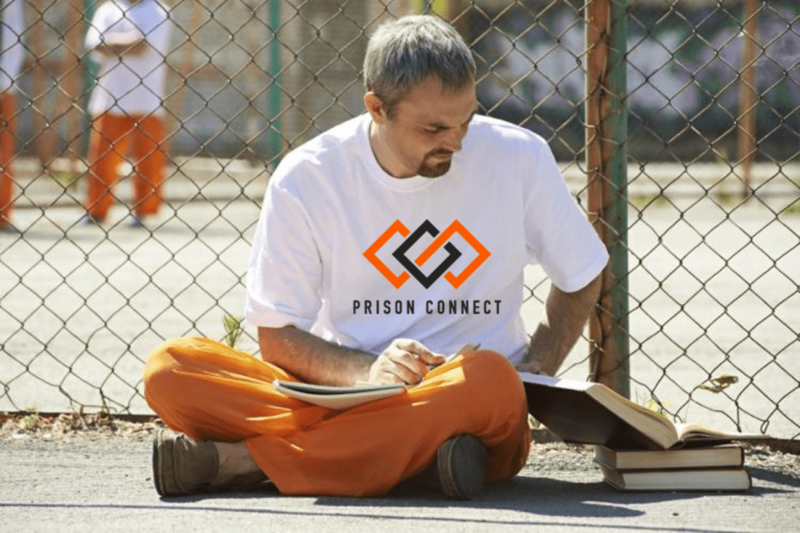 Research conducted by RAND Corporation found that those who were involved in some educational program while in prison are 43% less likely to recede to crime as compared to those who do not. Those with some vocational or academic education coming out of prison also secured jobs at a 13% higher rate than those who did not. This data and information suggest that the debate should no longer be whether inmate education programs are effective, but which particular programs are more effective in winning the war against recidivism. Advancing the academic skill level for those with some educational base to build would probably give them the highest chances of securing formal employment. For most of the prison population without educational qualification would be best served by skills that they can employ in their own ventures. Entrepreneurial skills eliminate the need to get someone else’s approval before getting employment with them, as the inmates can go straight ahead into employment on their own.